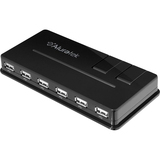 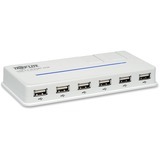 Tripp Lite's U223-010, 10-port USB 2.0 hub is the most versatile and powerful hub on the market. 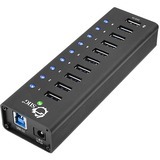 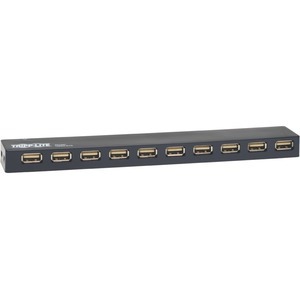 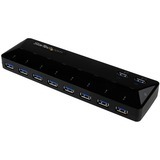 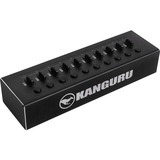 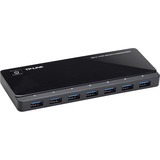 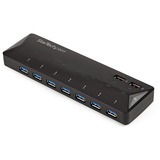 It allows you to connect up to seven USB devices to a single USB port on your computer. 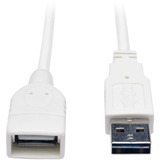 This unit meets or exceeds USB 2.0 Specifications for Hi-Speed data transmission rates up to 480Mbps. 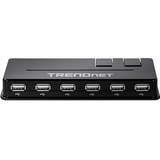 Perfect for both the mobile and desktop user. 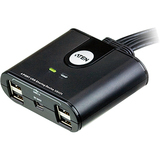 While the hub will function perfectly in virtually all cases without needing external power, a compact, multi-voltage AC adapter (110/220V ) has been provided for the rare circumstance when connecting a power hungry device. 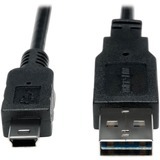 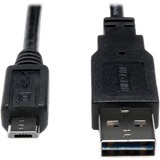 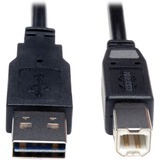 This USB 2.0 device is backwards compatible so that it will function with both USB 2.0 and USB 1.1 devices. 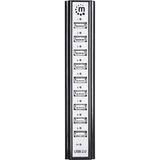 Over-current protection safeguards connected equipment from over voltages.